As a society, we spend an obscene amount of money to hide or camouflage our flaws. The beauty industry alone has thousands of products to help you cover up your outer imperfections, a daily routine we all participate in, whether it is to neutralize redness, transform uneven skin tone to a flawless facial canvas, cover up dark circles and spots, or take our skin from dull to luminous. Many wouldn’t dare go “sans fards” in this extremely critical society; the truth is we would all rather go broke than bare faced. 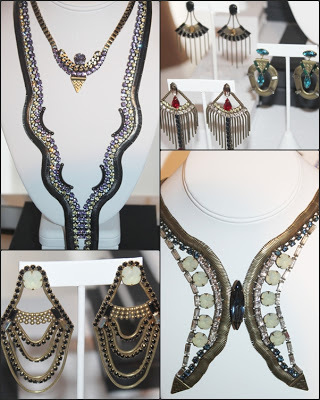 Luckily, you don’t have to go broke to get the flawless look we all so desire. 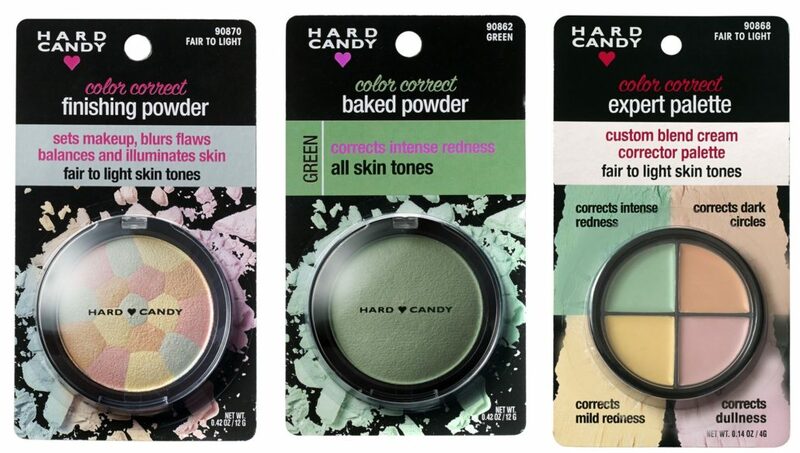 Hard Candy Cosmetics launched an affordable Limited Edition Color Correct Collection, exclusively at Walmart. 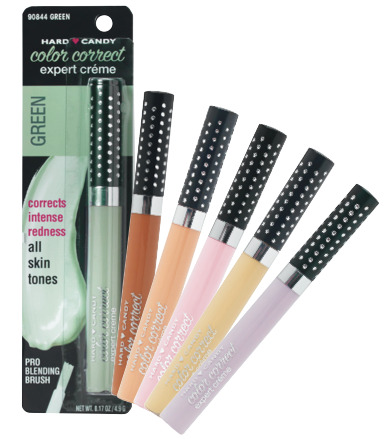 The Color Correct Expert Créme Wand is a créme color corrector that targets skin imperfections. 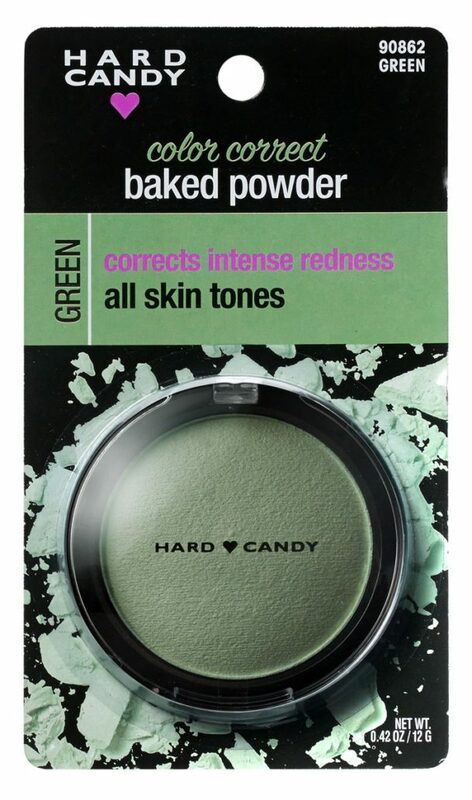 This lightweight formula that is easy to apply, and easily blends into skin. 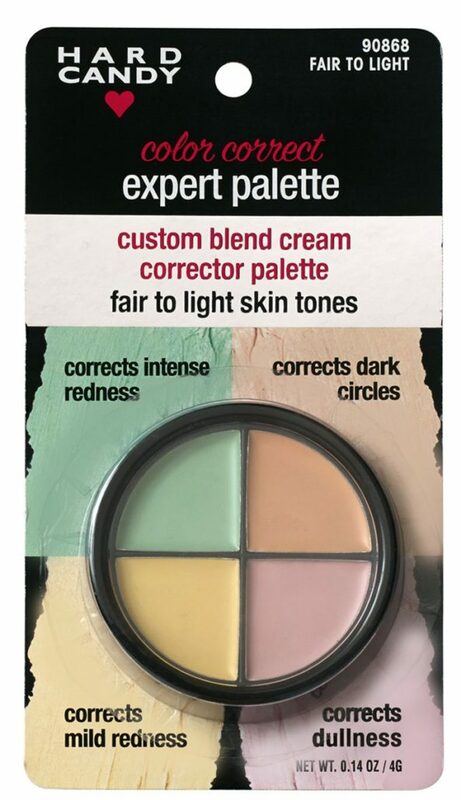 The Color Correct Radiant Primers, the first step to neutralizing your skin concerns, are formulated with hydrating ingredients that blend easily into the skin and provides a neutral base. 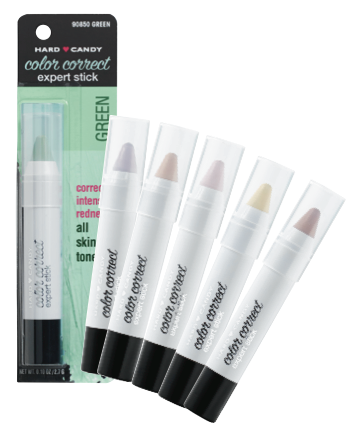 The Color Correct Expert Stick, a creamy, blendable, pastel stick that camouflages skin imperfections, is a soft, retractable corrector that is precise, easy to apply, and will never need sharpening. 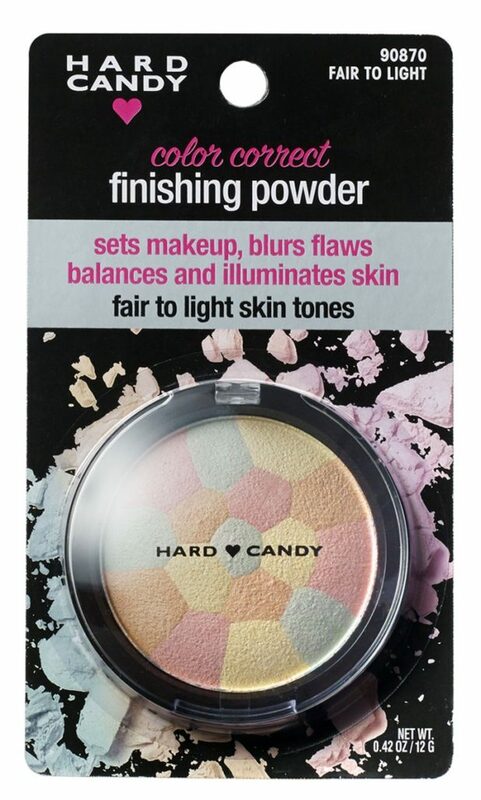 The Color Correct Baked Finishing Powder, a marbleized baked powder, sets your makeup long wear, evens out your skin tone, and will minimize the appearance of discolorations and imperfections, all while illuminating your complexion and leaving your skin with a radiating, flawless finish. It is available in two shades – Pink: Light to Medium (shown above), and Lavender: Medium to Dark. 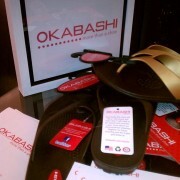 As stated, the collection is available exclusively at Walmart and retails between $5.00 – $9.00. It is 100% beauty on a budget. 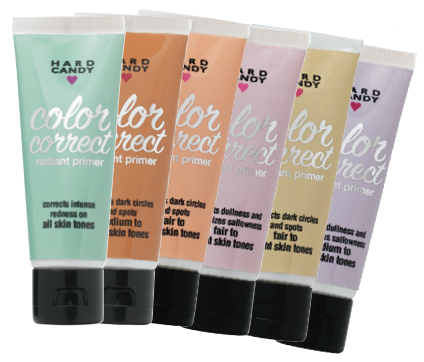 What are your thoughts on the Hard Candy Cosmetics Limited Edition Color Correct Collection? 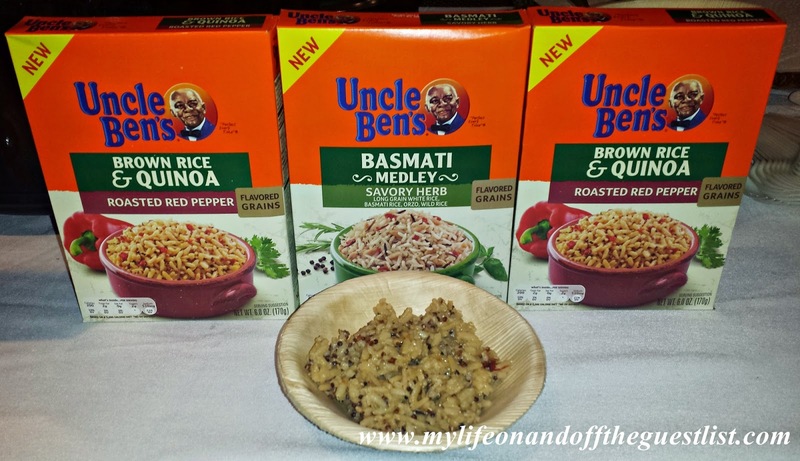 Share your favorite products, or wht you’re looking forward to trying.